... you know i love my simple styling! 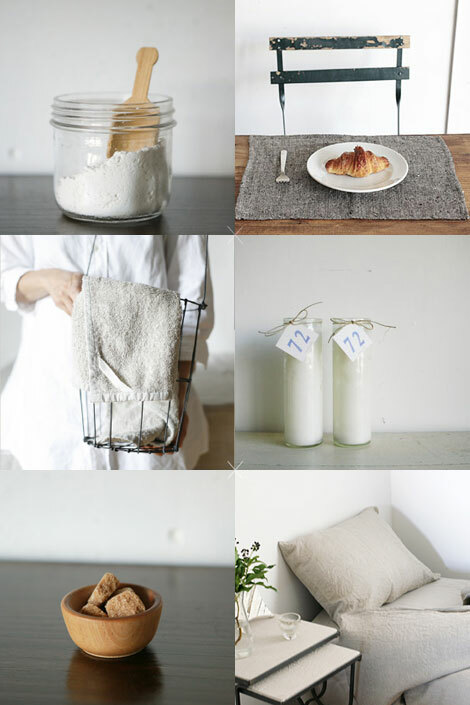 these products + images from fog linen work just hit the right note for me. Totally agree! Simple is stylish.